If you are traveling to South Korea this year, there are a couple of things that you should know even before you book your flight to this great country. We’ve rounded up the most important must-knows to make your stay in South Korea more rewarding and enjoyable. 1. The best months to visit Korea is from March to May (which is springtime) and September to November (which is generally fall season). The weather during these months is just right, and you can get around fairly easily without having to worry about chilly mornings (and afternoons, and evenings, yes). 2. Buy AREX train tickets in advance through Klook to save money. These trains are the fastest way to get out of the airport and into Seoul, where all the action is waiting for you. Get your single journey tickets and enjoy a fast, 43-minute ride from the airport to the city. You also have the option of riding a bus, but it will generally take longer (about double the time if you took the train). There are also late-night buses to shuttle you into Seoul if you arrive in the dead of the night. 3. Myeongdong is the best area of exchanging foreign currency. There are many forex businesses here, and they offer great rates. You can sell your dollars at the airport but make sure that the bulk of your funds for your trip are exchanged at Myeongdong. 4. 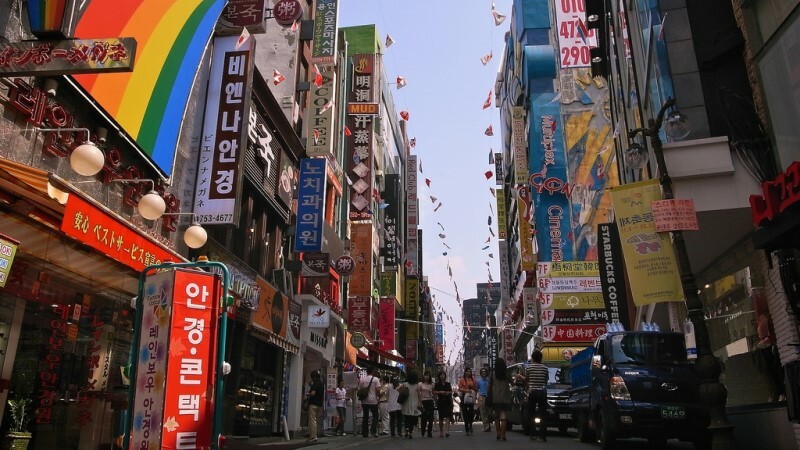 Myeongdong, Insadong, Hongdae and Itaewon are highly recommended for international tourists. Itaewon, specifically, has a strong internationalist vibe to it. Hongdae never has a shortage of great reviews from international guests. Pick your hotel, book early, and enjoy your trip to Korea. 5. Make sure that you visit any of the Joseon royal palaces and stay tuned for events there. Chandeokgung is a UNESCO Heritage Site, and if you’re really interested in Korean culture, make it a point to visit similar places. 6. South Korea has become extremely aggressive with anti-smoking laws in recent years. Some residents are even banned from smoking in their own homes. If you need to seek out smoking shelter, look for smoking cafes or do it away from crowded public space. You can easily build your itinerary online – research endlessly and mark the places that interest you. Of course, real life will be much more surprising – and enjoyable for all. A coined Visayan word that meant knock and appeal, the word is smattered with blood by the Philippines Drug War. What makes a Korean man, well, manly?